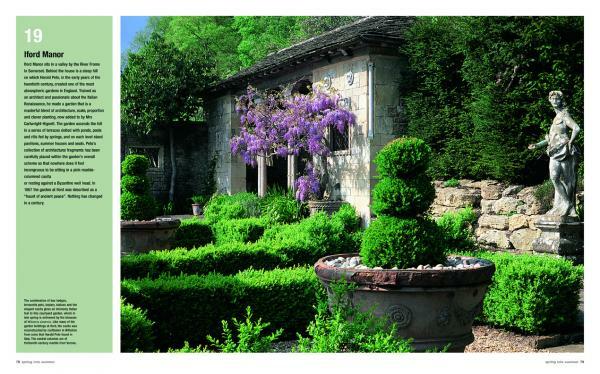 The perfect companion to Merrell’s bestselling Dream Homes and More Dream Homes, Dream Gardens is a stylish sourcebook of 100 modern and contemporary gardens from around the world. Now available in paperback for the first time, this critically acclaimed volume presents an array of wonderful locations and garden-design ideas, from small, sophisticated, minimalist city gardens to large, richly planted gardens in breathtaking rural locations. 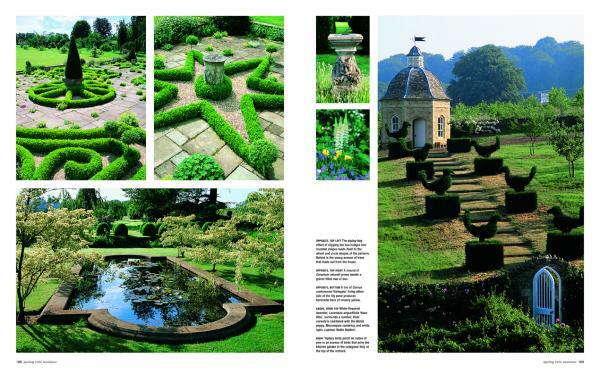 Each garden is beautifully photographed to show all its key features and essential details, while concise descriptions explore the aims and achievements of some of today’s most influential garden designers. 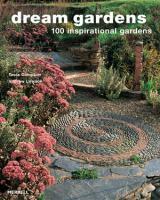 With full captions identifying the plants depicted, Dream Gardens is a valuable source of information and inspiration. 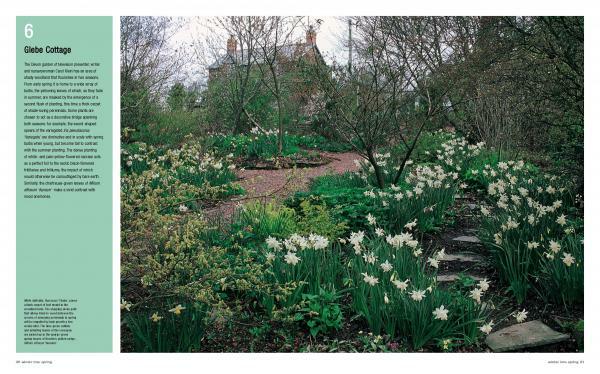 Tania Compton is a former gardens editor of House & Garden magazine (UK edition). She previously worked as a garden designer. 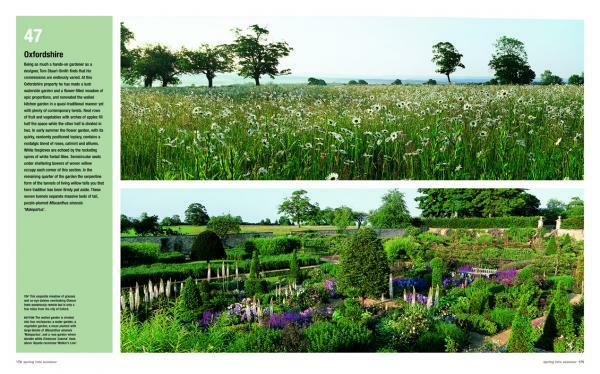 Andrew Lawson is a well-known gardens photographer whose pictures have been reproduced extensively in books and magazines worldwide.